For those wanting to learn how to help others and save lives when facing emergencies! The Emergency First Response Course is aimed for people of all age. Learn to give CPR and First Aid to someone in need! EFR is a one day course which teaches you the fundamentals in coping with an emergency situation (including use of Automated External Defibrillator). 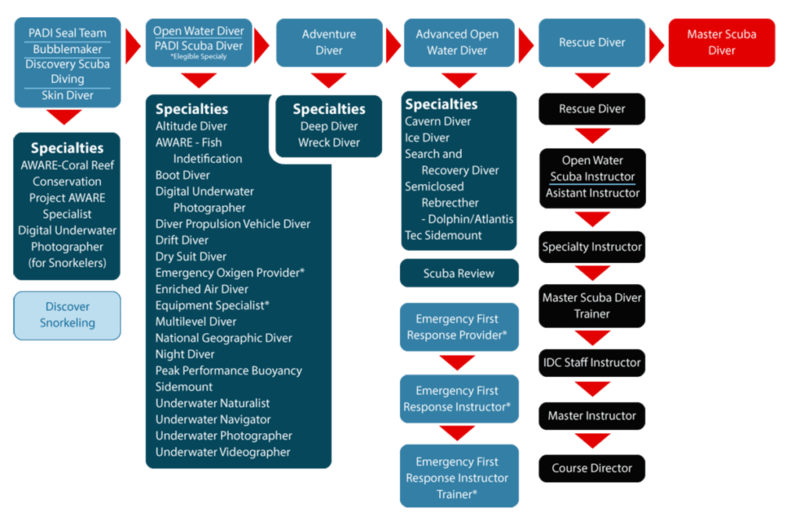 A valid EFR certificate is mandatory to begin the PADI Rescue Diver Course. Schedule: The Emergency First Response Course is conducted over 1 day. Your day will start at around 8am and finish around 4pm. Includes: The course includes EFR Manual and Quick Reference Card. You wile receive you own copy of the Emergency First Response Course Manual, we will provide you with all the material needed to complete the course. Sign up for your Lembongan Emergency First Response - EFR Course today. Soon you will be practicing life saving skills safely with one of our instructors at Ceningan Divers, PADI 5 Star Dive Resort.